No Hair, No Clothes, No Shopping? 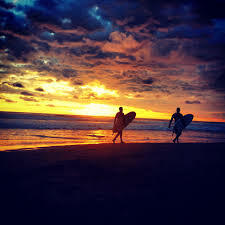 What’s a girl to do in Costa Rica? Ok, admittedly I cannot tell you a thing about much of any of this but to say, forget hair, forget clothes and forget shopping. 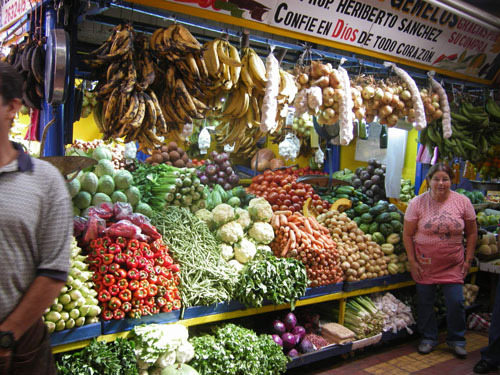 Costa Rica brings you back to the basics of just about everything. Sure you can get an $8 haircut but don’t expect to want to leave the house anytime soon. Hair color? Lemon juice and the brilliant sun. 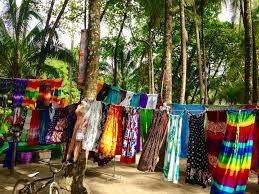 You can find clothes but sarongs suffice and as for what Americans call shopping, the local Feria (outdoor market) is the only place to find organic food, local jewelry, an imported bra or two, (no kidding) and biodegradable detergent. When in Costa Rica it is all about local. And unless you live on a huge pension or have a trust fund forget about anything imported like, anything in a box, wine, liquor or shampoo. Quinoa for the healthy is $12 a box, cheaper American shampoo is $25 and a bottle of imported Milagro Tequila can run you upwards of $80. So I get to put my money into the local economy and eat, dress and look like someone who cares about the land, the people and the economy here. 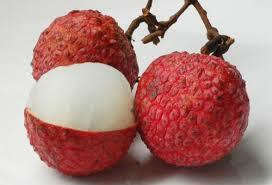 I have learned about odd vegetables I have no idea what the names are, I get to help support a family who picks lychee nuts from nearby trees and sells them outside of the bank and I have the opportunity to simplify my life, my diet, my expectations and my life in general. As a result I am simply happier. Living in a third world country is good for the soul if you leave American standards where they belong.